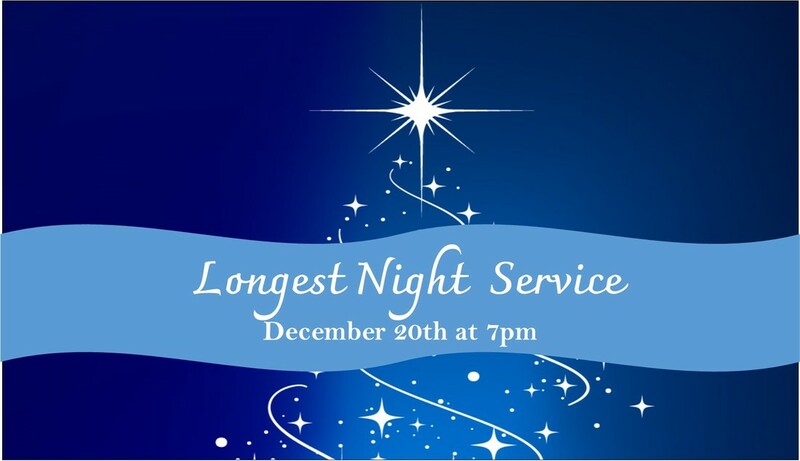 We invite you to a special holiday service designed for those who are stressed, hurting, or lonely. Christmas can be a very difficult time of year with the non stop carols, gift buying, and festivities. All of this occurring everywhere we look, while some of us are suffering inside from the recent or impending death of loved ones, dealing with separation or divorce, struggling to make ends meet, or family crisis -- join us in this safe place for a service of hope and reflection and know that you are not alone. This is a service held in partnership with the following congregations: Christ the King ELCA, Grand Avenue UMC, Living Hope ELCA, and Parkside Community UCC .